Over the past several decades computers made processes such as record keeping and ledger maintenance fast and convenient. At present, we are witnessing a gradual movement towards even more challenging highs, when it comes to computer-stored data. That is, keeping all the relevant information in a cryptographically secured and decentralized form. This is where the so called ”distributed ledgers” come into play, while the key technology that makes their existence possible is namely the blockchain. Many experts believe that distributed ledgers revolutionize the way information is accumulated and communicated to users and can be applied not only to static data, or registry, but also to dynamic data – transactions. We can describe a distributed ledger as a database, which is shared and synchronized on a consensus basis across a network encompassing a multitude of geographic locations and people (institutions). Being a part of the network, every participant (node) has access to the records stored and shared across that network. What is more, every participant is able to own an identical copy of the ledger itself and to view any modifications or additions that have just been made to the ledger in a few minutes. Every record in the ledger is usually timestamped and associated with a unique cryptographic signature. As every transaction that occurs within the network has ”public witnesses”, there is no necessity for a centralized body to govern and preserve the ledger against acts of manipulation. Every node comprising the network processes every transaction, reaches conclusions of its own and after that ”votes” on these conclusions. This way it is ensured that most of the nodes agree on a particular conclusion. As soon as a consensus is reached, the distributed ledger will then be updated with the new information. A specific feature of distributed ledgers is that all the data they contain is accurately stored with the help of cryptography, which makes it accessible through keys and cryptographic signatures. As soon as the information is stored, it is, in fact, turned into a database that cannot be altered. Another key circumstance worth noting is that, unlike centralized ledgers, distributed ledgers are way more difficult for hackers to attack. One such act by hackers may be successful, only if all the copies of the ledger distributed among users are attacked simultaneously. At first, distributed ledger technology triggered the wider public’s interest because of its application in financial transactions. Let us not forget that banks and other financial institutions were among the early innovators in this field. In 2016 a number of banks tested this technology for the purpose of international payments. Some experts, on the other hand, claim that distributed ledger technology cannot be applied solely to financial transactions. In this line of thought, they suggest that such a technology can be well utilized by governments in tax collection and even for the purpose of voting procedures. Additionally, business entities may find this technology useful when transferring property deeds or processing legal documents. Another possible field of application for distributed ledgers may be social benefits distribution. Other advocates of this technology say that it may facilitate ownership and intellectual property rights tracking, especially when it comes to music and movie industries, or different types of arts. Last but not least, proponents of the technology claim that individuals may use it to keep and better manage personal data (for example, medical records). This way they may share selected pieces of that data whenever it is required. Distributed ledger technology has one notable implementation. 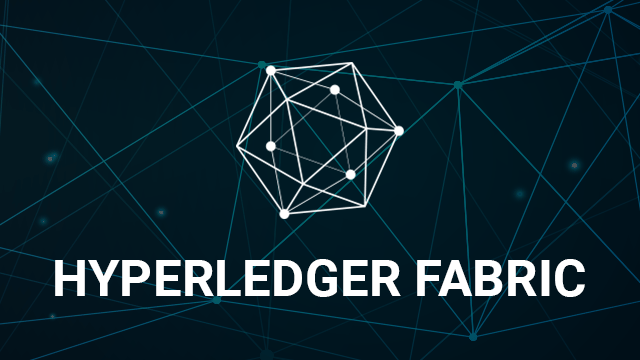 It is known as the Hyperledger Fabric blockchain and is one of several open source Hyperledger projects that are hosted by The Linux Foundation. Initiated in December 2015, the Hyperledger initiative is a global effort aimed to advance cross-industry collaboration and includes leading companies in financial services, supply chain, technology, manufacturing and other sectors. The main objective of the entire project is to enhance the performance and reliability of blockchains and distributed ledgers, so that they could support global business transactions between leading banks, technological giants and supply chain companies. – business software providers such as SAP SE. The Hyperledger initiative has a twenty-member governing board, with Blythe Masters, Digital Asset’s Chief Executive Officer, serving as Chairwoman. 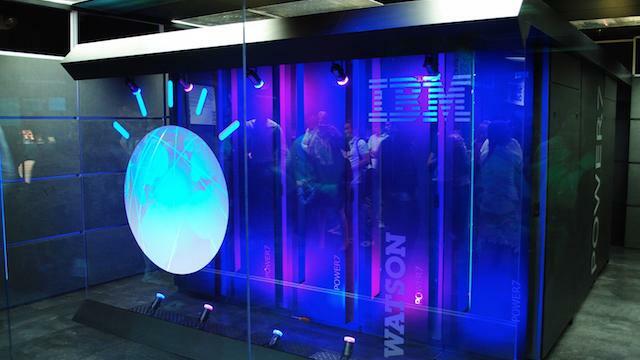 The project also includes a Technical Steering Committee comprised of twelve members, with Christopher Ferris of IBM being Chairman. – Hyperledger Sawtooth, a modular blockchain developed by Intel, which uses a lottery-design consensus protocol known as ”Proof of Elapsed Time”. – Hyperledger Indy, a tooling that supports digital identities rooted on blockchains and distributed ledgers. It is contributed by the Sovrin Foundation.